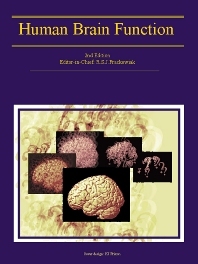 This updated second edition provides the state of the art perspective of the theory, practice and application of modern non-invasive imaging methods employed in exploring the structural and functional architecture of the normal and diseased human brain. Like the successful first edition, it is written by members of the Functional Imaging Laboratory - the Wellcome Trust funded London lab that has contributed much to the development of brain imaging methods and their application in the last decade. This book should excite and intrigue anyone interested in the new facts about the brain gained from neuroimaging and also those who wish to participate in this area of brain science. Neuroscientists, neurologists, cognitive scientists, neurophysiologists, and neuropsychiatrists.